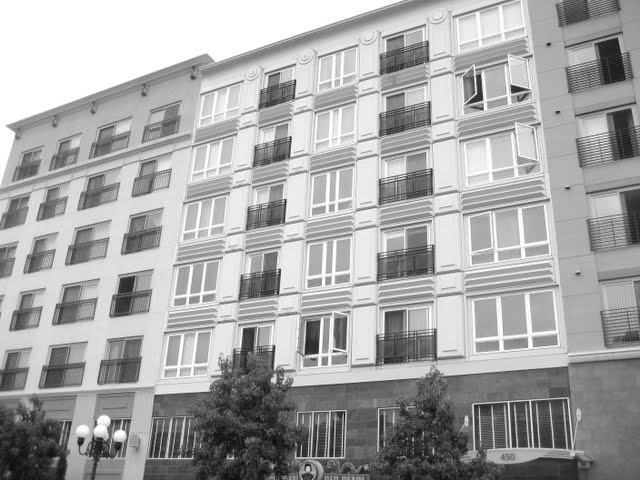 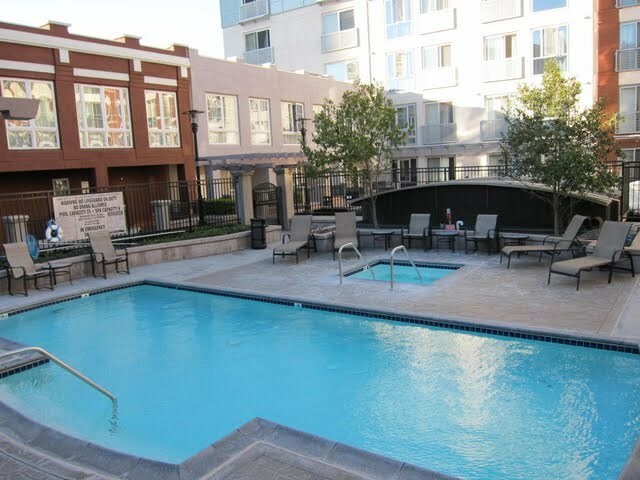 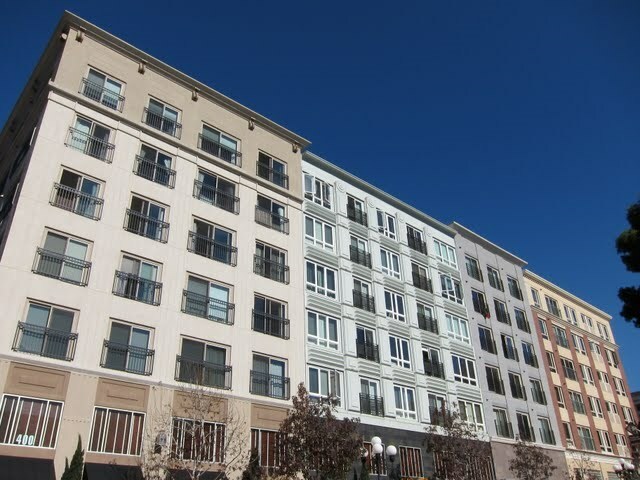 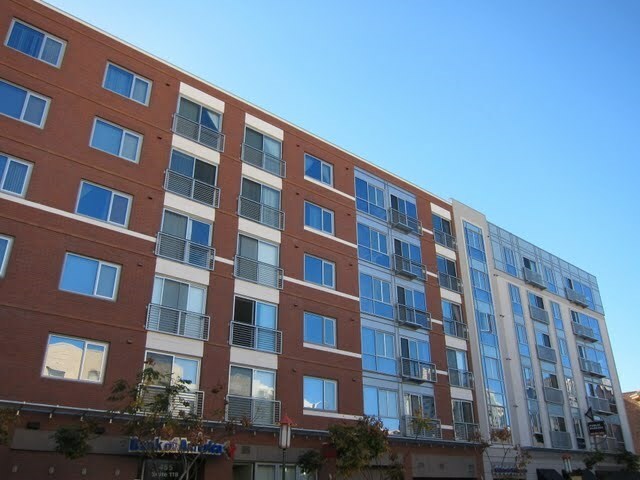 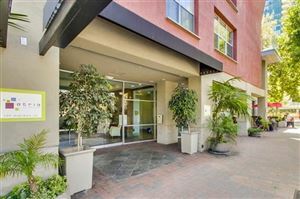 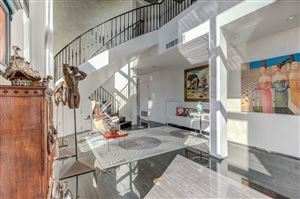 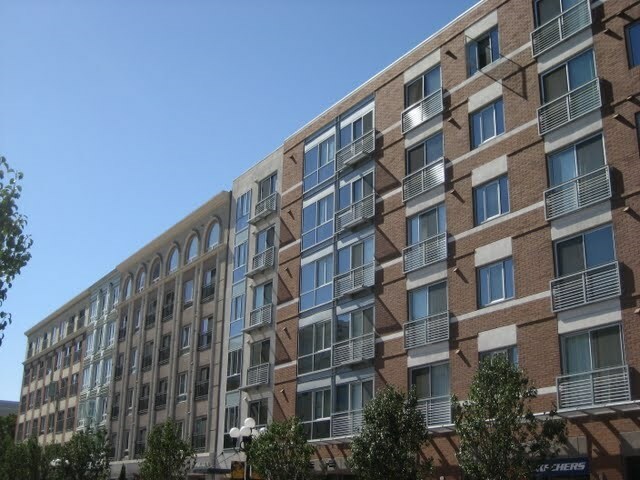 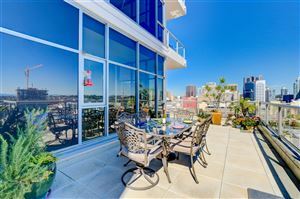 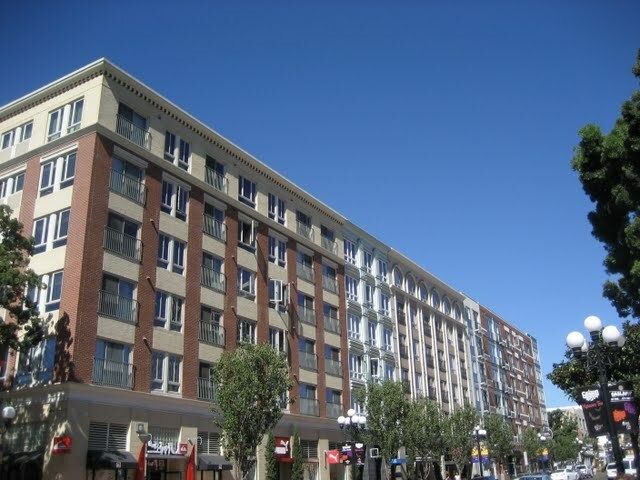 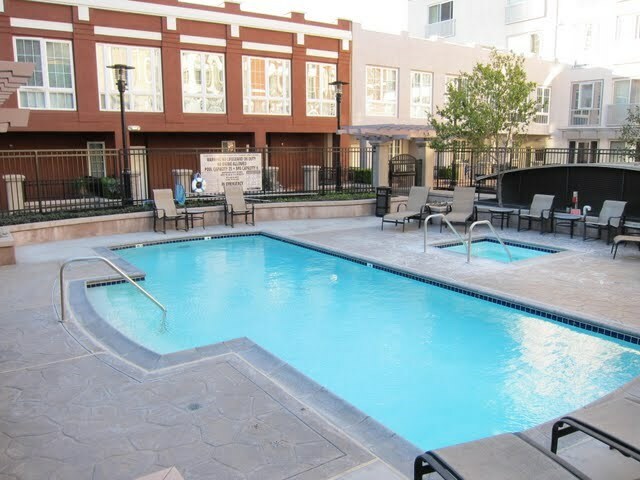 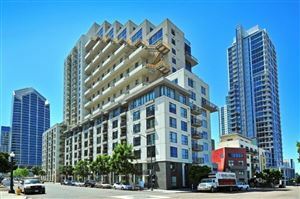 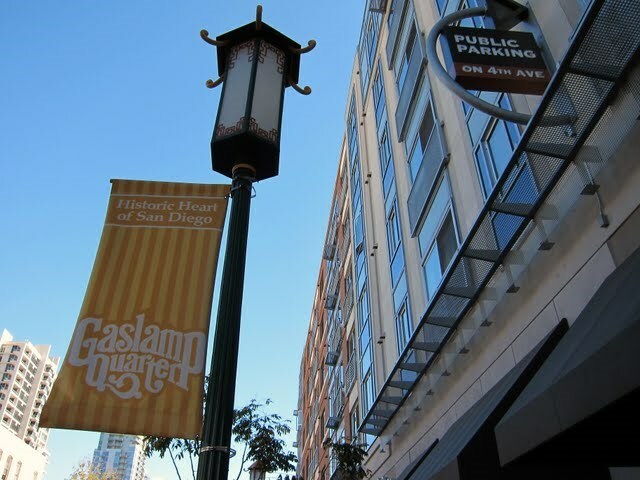 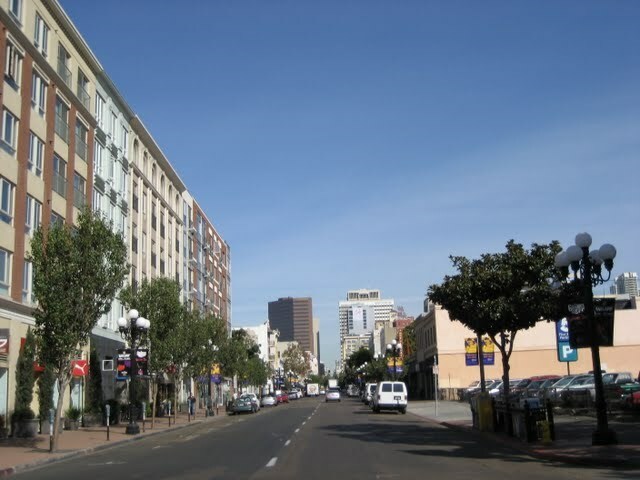 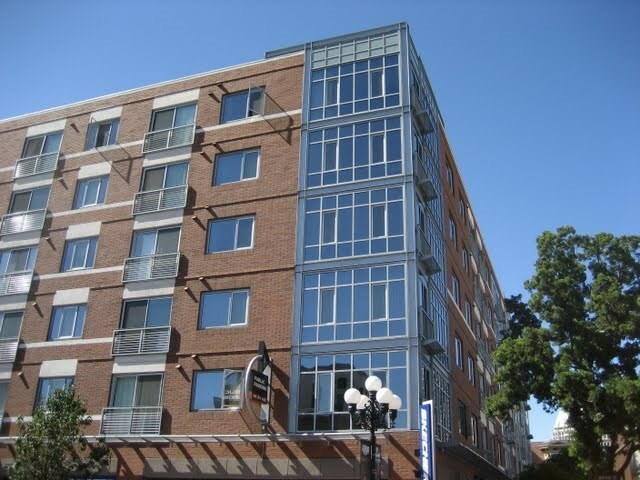 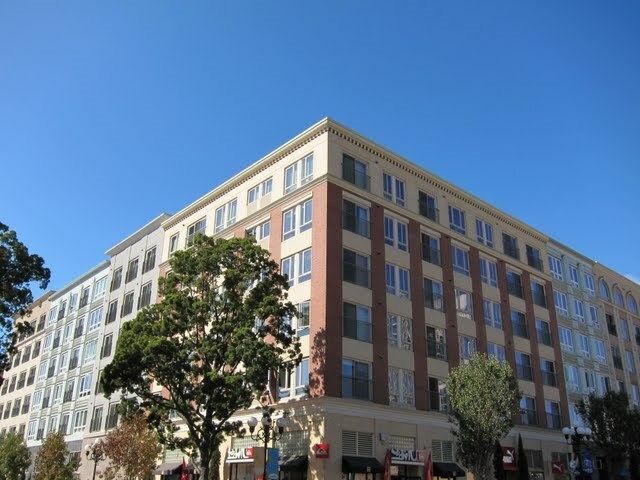 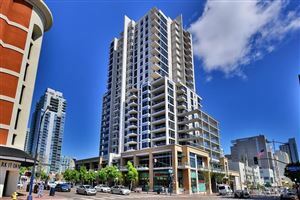 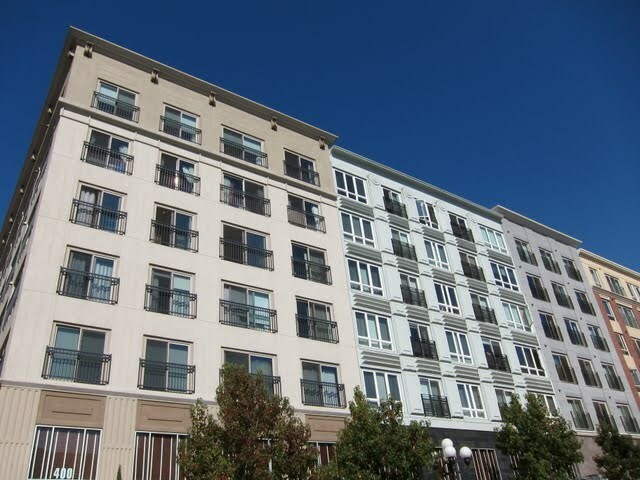 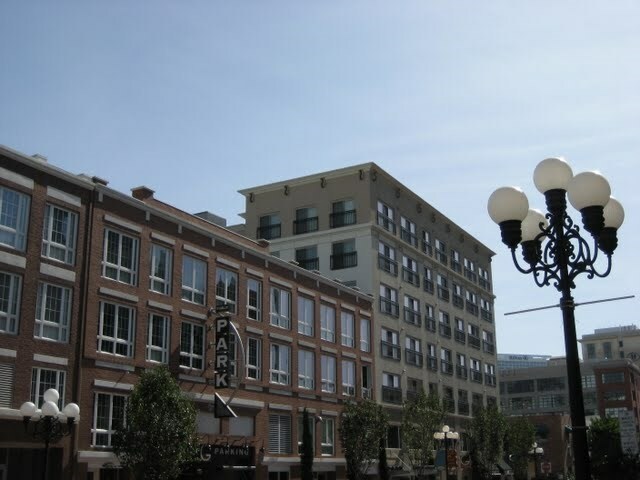 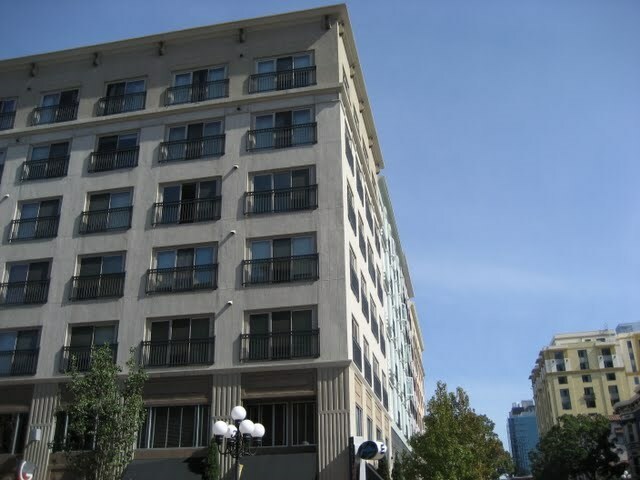 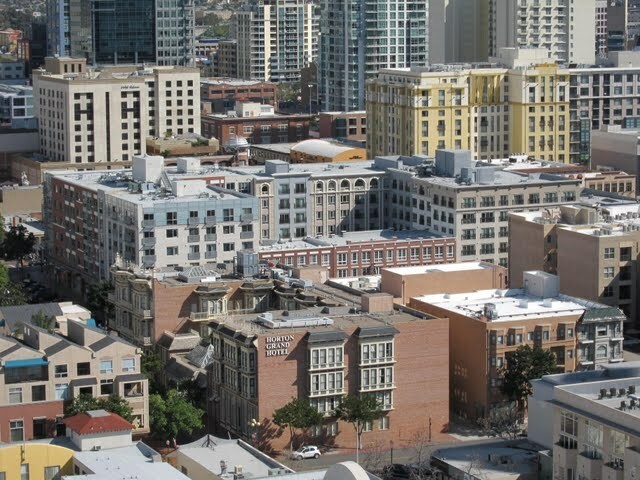 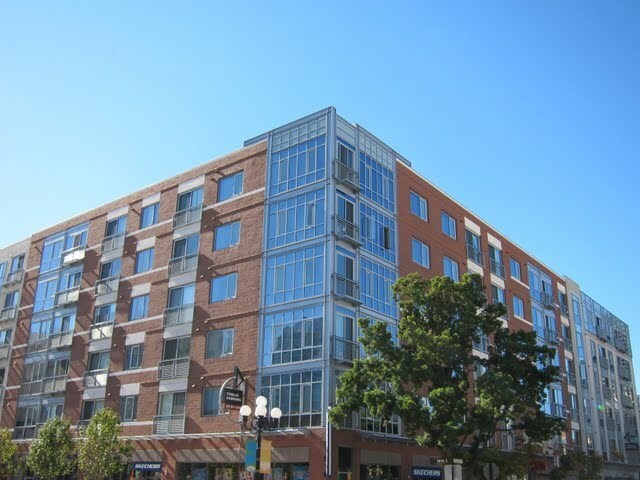 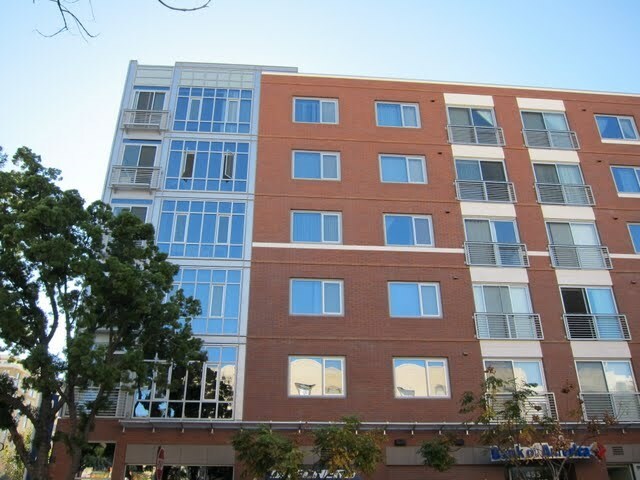 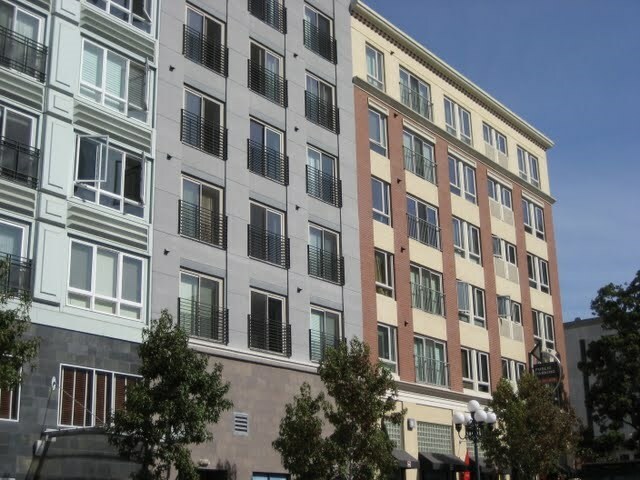 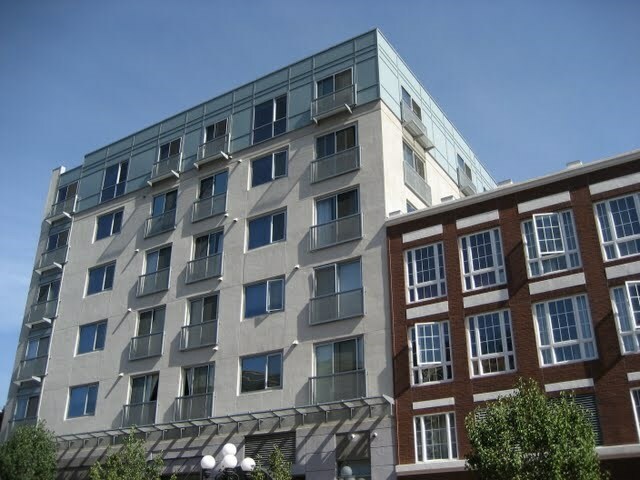 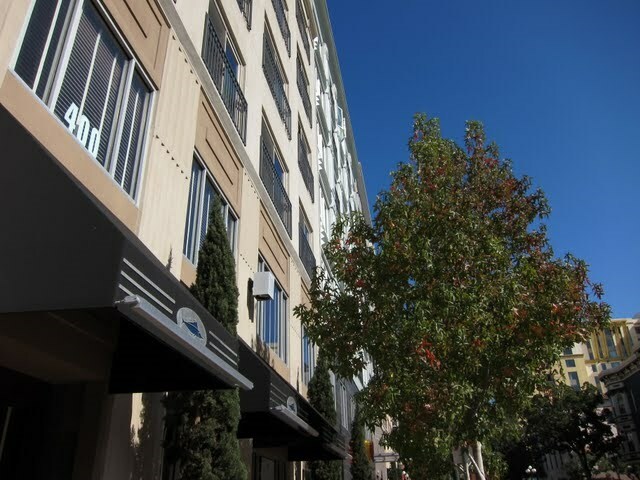 Gaslamp City Square is a mid-rise condo building located in the Gaslamp Quarter neighborhood of downtown San Diego. 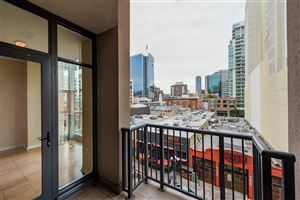 Situated right in the thick of it, the condos at Gaslamp City Square are positioned perfectly to take advantage of all the things the Gaslamp Quarter and downtown San Diego have to offer – restaurants, bars, shopping, major league baseball, and good, old-fashioned people-watching. 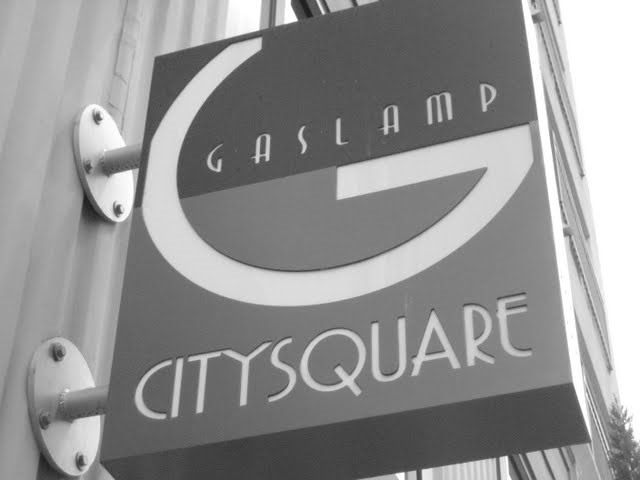 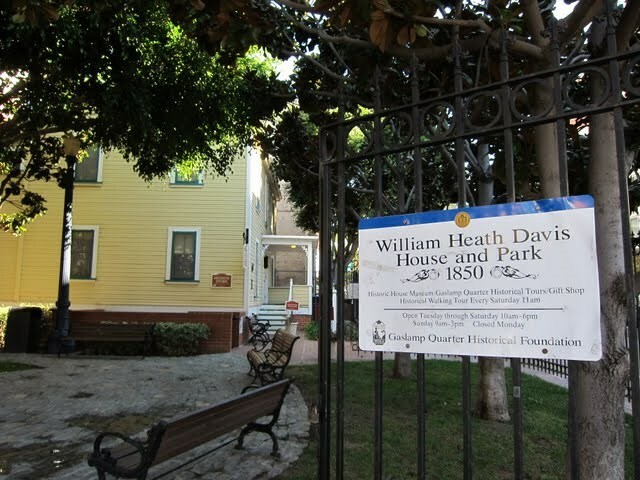 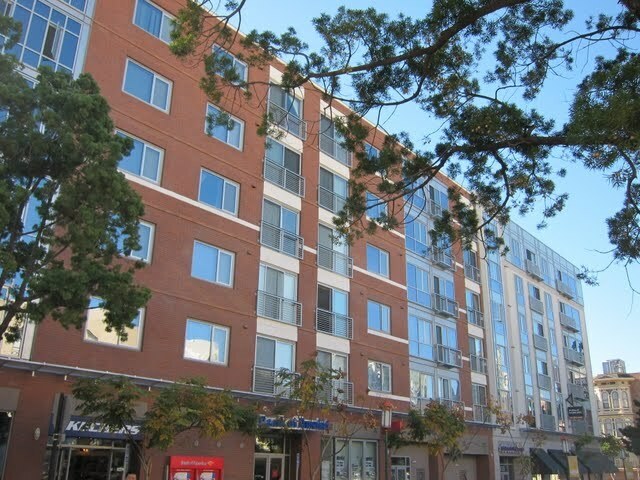 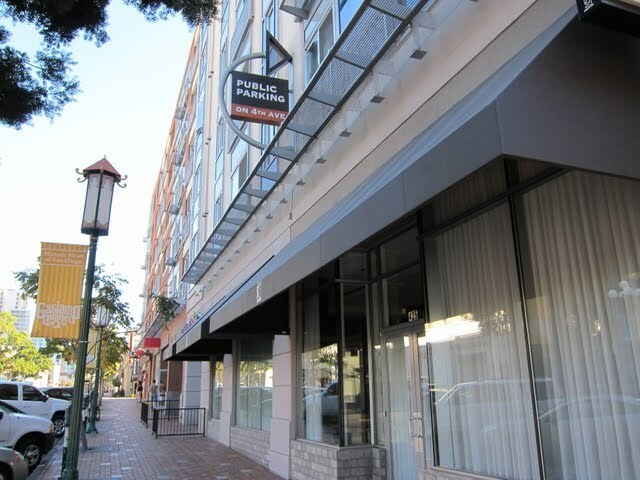 Is Gaslamp City Square FHA loan approved?No.